Kristin Beima-Sofie is an Acting Assistant Professor in the Department of Global Health. She received her MPH and PhD in Public Health Genetics at the University of Washington. Her research interests have coalesced around understanding factors that influence the health of women and children living with HIV – from molecular and genetic factors that influence transmission and progression of pediatric HIV to programs and policies that impact services offered to HIV-infected children. Aligning with these interests, her dissertation research focused on 2 different aspects of pediatric HIV; evaluating the role of genetic variations in toll-like receptors on infant HIV acquisition and disease progression and understanding the social, ethical and policy issues affecting when and how HIV-infected children are informed of their HIV diagnosis. 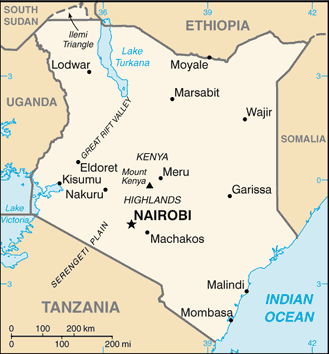 During her PhD, Kristin spent a year serving as a Fogarty International Clinical Research Scholar in Nairobi, Kenya. 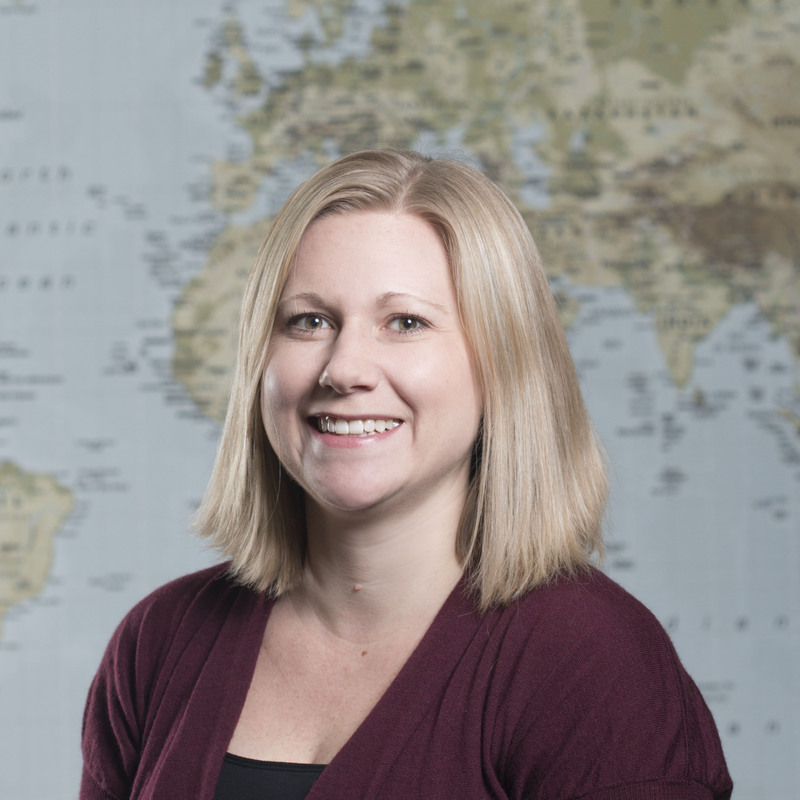 As a post-doctoral fellow, Kristin worked on an evaluation of the national HIV Disclosure Program in Namibia and coordinated a study to evaluate the medical, social and ethical considerations of PrEP use during pregnancy. Brandt, L., K. Beima-Sofie, N. Hamunime, M. Shepherd, L. Ferris, P. Ingo, G. John-Stewart, G. O’Malley. Growing-up just like everyone else: Key components of a successful pediatric HIV disclosure intervention in Namibia. AIDS, 29 Suppl 1:S81-89. (2015). O’Malley, G., K. Beima-Sofie, L. Feris, M. Shepard-Perry, N. Hamunime, G. John-Stewart, F. Kaindjee-Tjituka, and L. Brandt. “If I take my medicine, I will be strong:” Evaluation of a pediatric HIV disclosure intervention in Namibia. J Acquir Immune Defic Syndr., 68:e1-7. (2015). Beima-Sofie, K.M., G.C. John-Stewart, B. Shah, D. Wamalwa, E. Maleche-Obimbo, and M.C. Kelley. Using Health Provider Insights to Improve Pediatric HIV Disclosure: A Qualitative Study and Practice Model from Kenya. AIDS Patient Care and STDs, 28(10):555-64. (2014). Beima-Sofie, K.M., A.W. Bigham, J.R. Lingappa, D. Wamalwa, R.D. Mackelprang, M.J. Bamshad, E. Maleche-Obimbo, B. Richardson and G.C. John-Stewart. Toll-like Receptor (TLR) variants are associated with infant HIV-1 acquisition and peak plasma HIV-1 RNA level. AIDS, 27(15): 2431-2439. (2013).